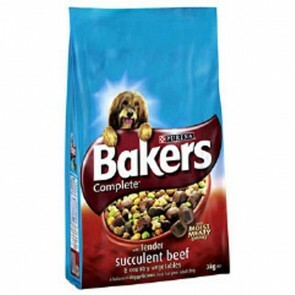 Bakers Complete Dog food contains Fresh Moist Meaty Morsels and a Variety of Crunchy Shapes, for a nutritionally balanced food. 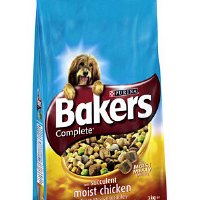 Within the Bakers Complete range you will find a food for each stage of your dog's life. Bakers complete: 5 stars out of 5 based on 1 user reviews. Well impressed with this! Have been using a prescription food, but it didn't do what it said on the packet! It was very expensive and made my poor doggy worse!! Bakers sensitive is really good if your dog has a runny bottom! lovely.